Serve these pear-cranberry buns filled with holiday spirit with breakfast, as a dinner roll to compliment the holiday turkey, or as fragrant and festive appetizer to welcome guests making holiday calls. Prepare hot roll mix and let rise once according to directions. Punch down and shape into 16 small balls. 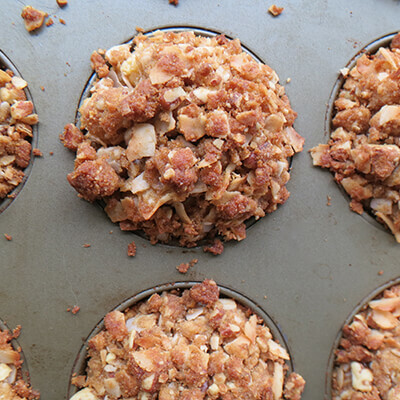 Flatten each slightly and place on greased cookie sheets. Cover and let rise until double. 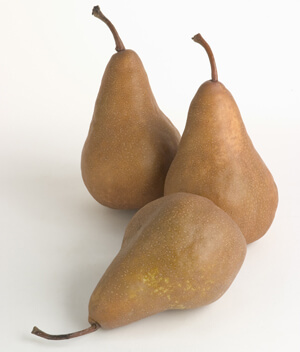 While dough is rising, core and finely chop pears to equal 1 ½ cups. Mix with cranberries, sugar, and cinnamon. Make indentation in center of each bun, leaving a ½-inch edge. Fill with pear and cranberry mixture. Bake at 375 degrees for 15 to 20 minutes, until golden brown.